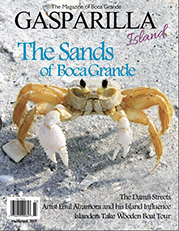 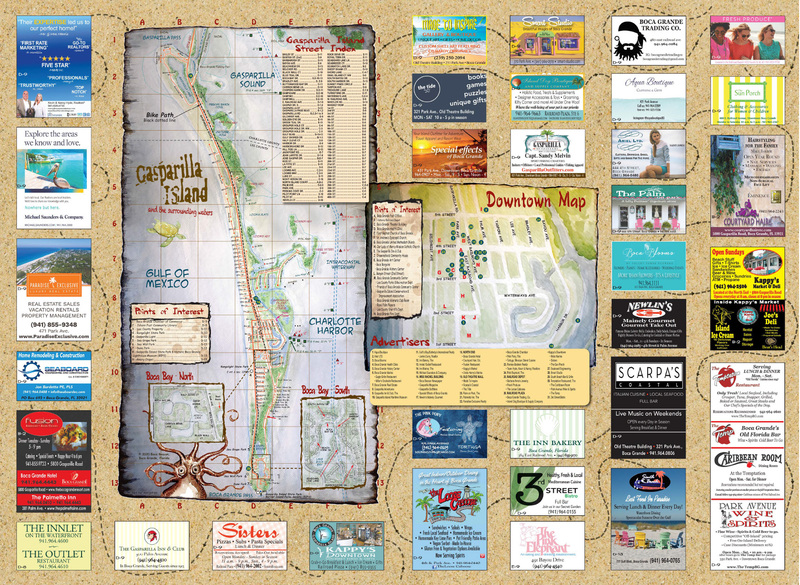 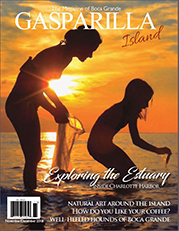 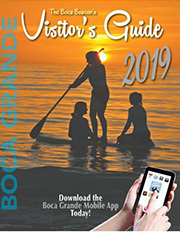 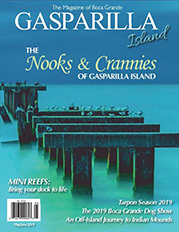 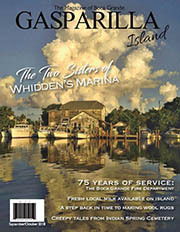 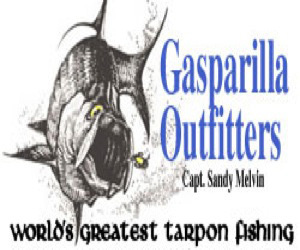 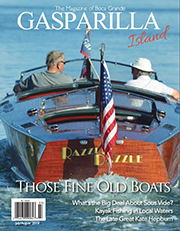 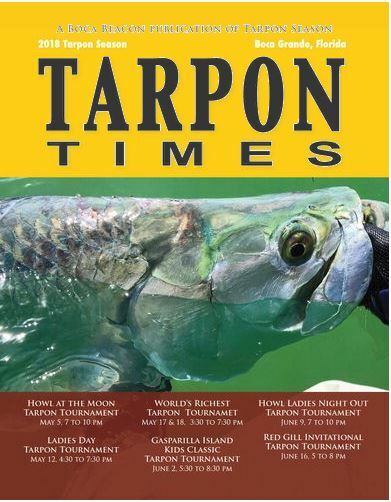 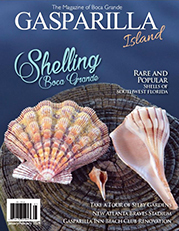 On April 1 a competition that only occurs every two years will take place on the grounds of the Boca Grande Community Center. 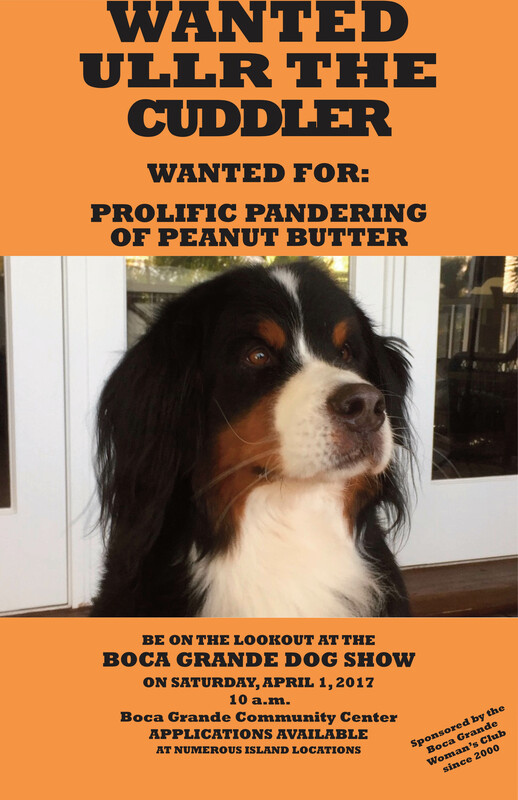 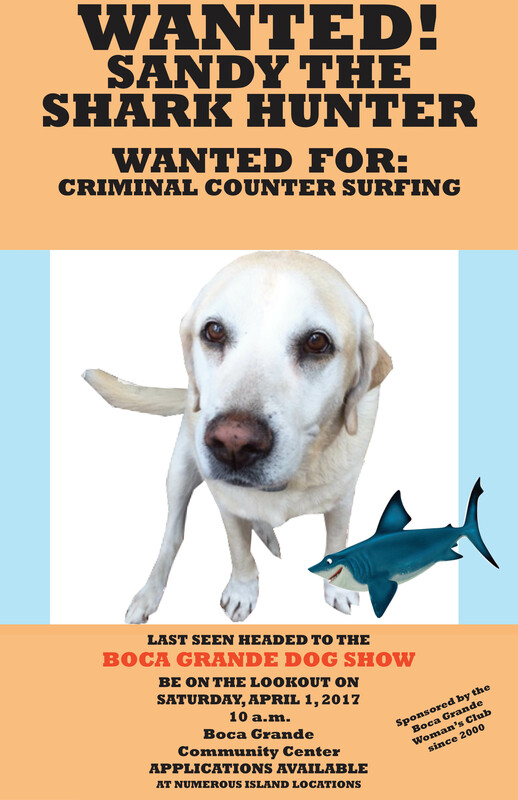 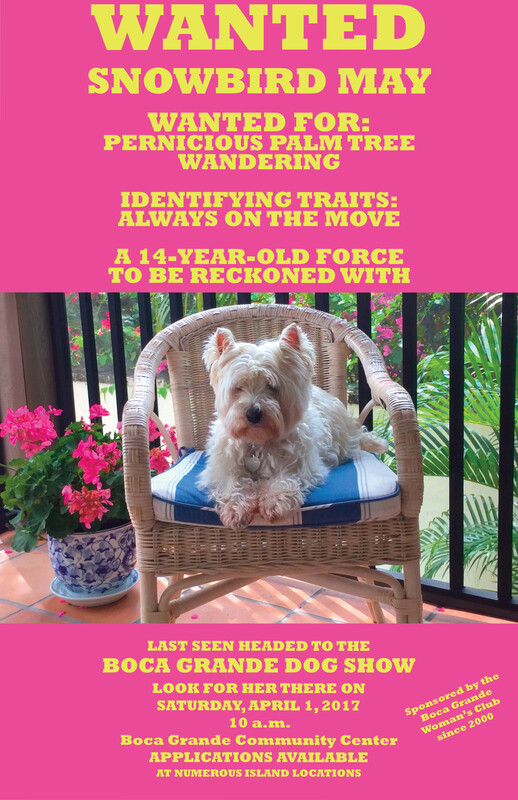 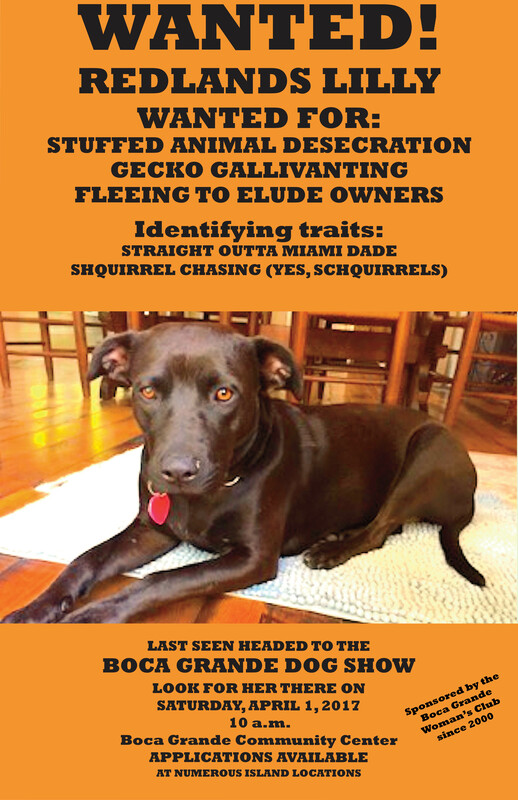 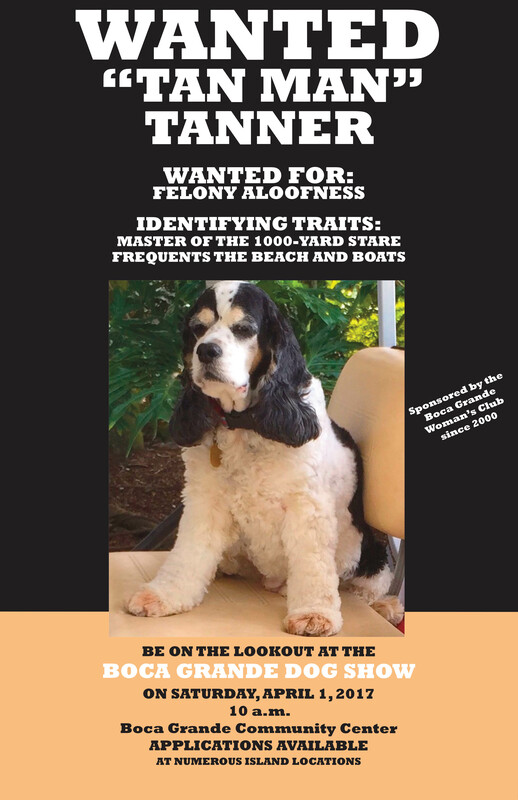 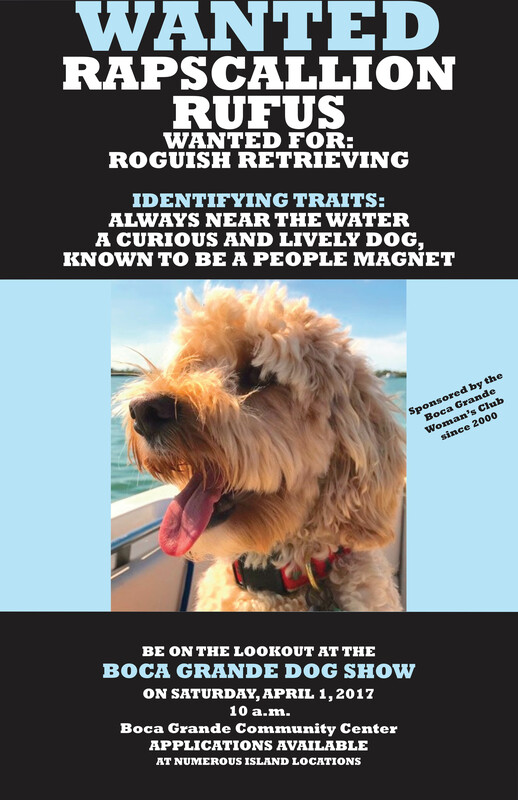 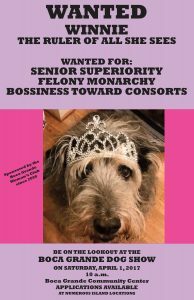 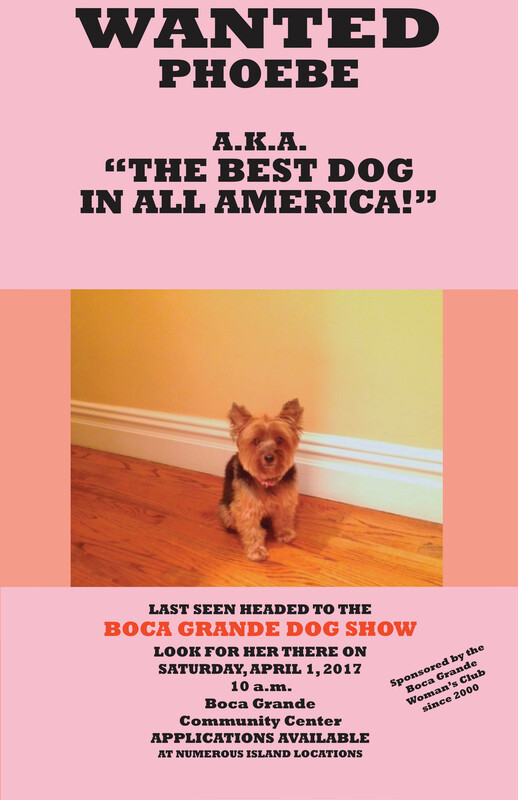 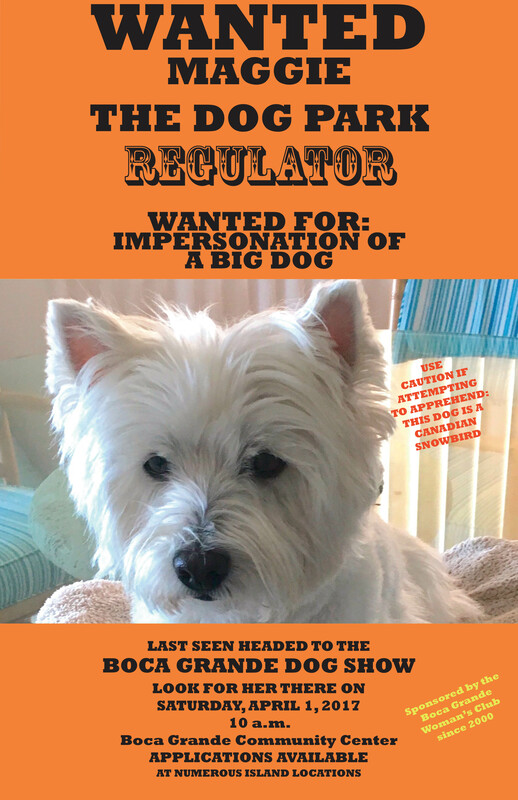 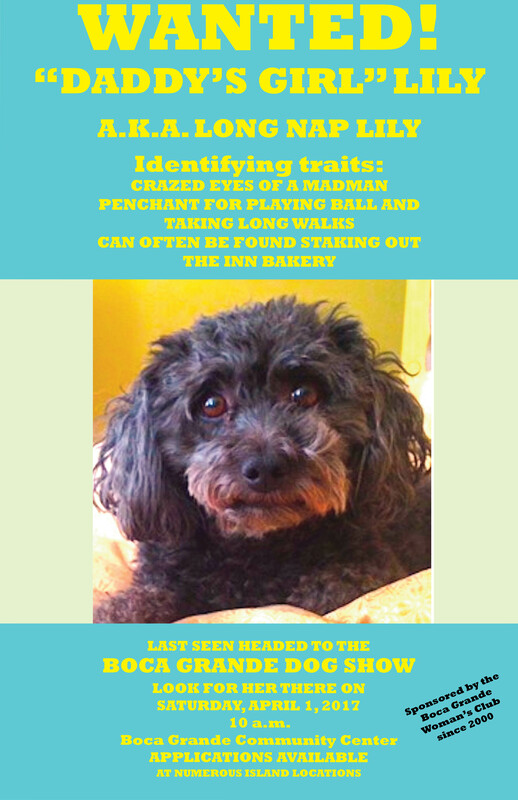 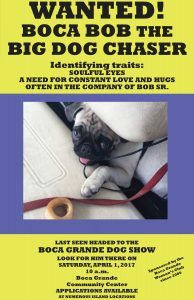 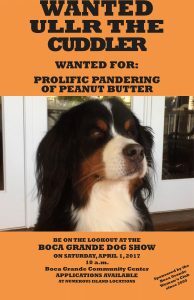 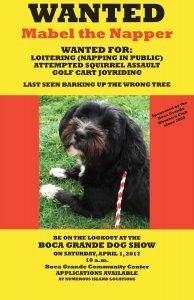 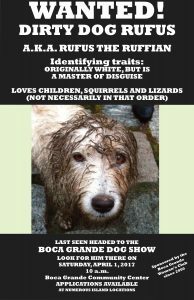 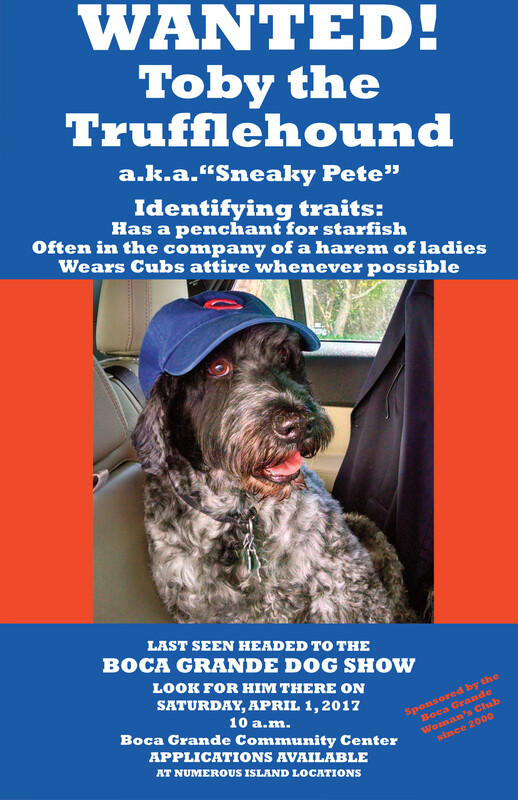 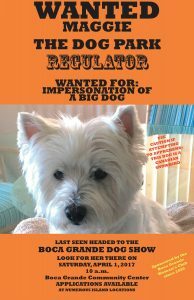 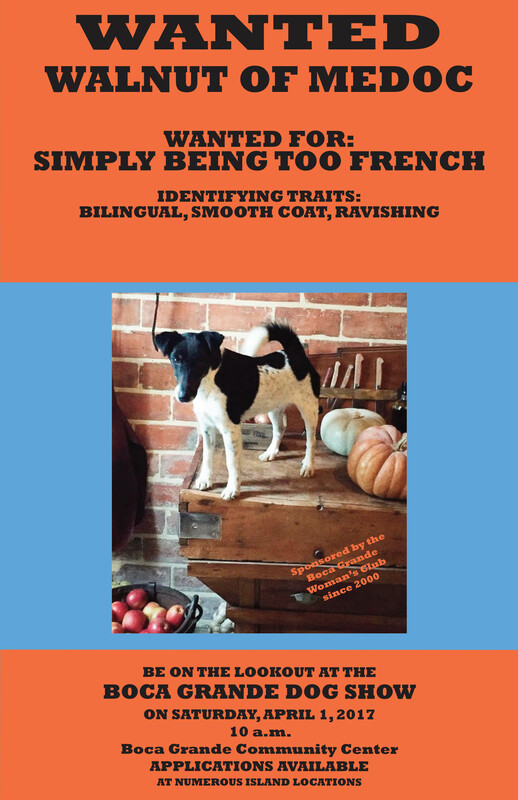 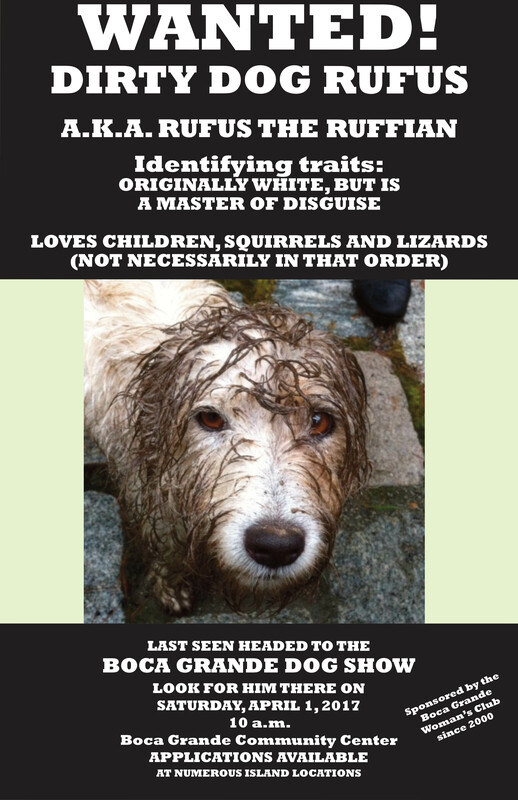 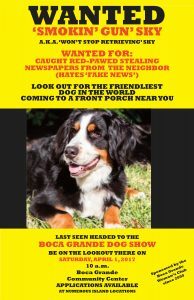 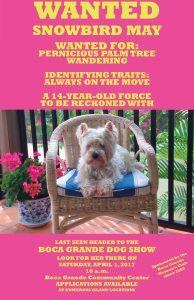 Being sought is the triumphant title of “Boca Bowser” among a sea of perfect four-legged specimens. Does your dog have what it takes to make the grade in the 2017 Boca Grande Woman’s Club Dog Show? 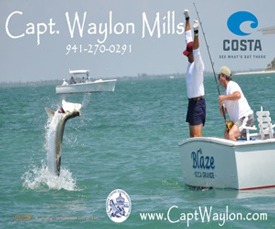 Just prior to the competition we’d like to offer a little contest on the side. 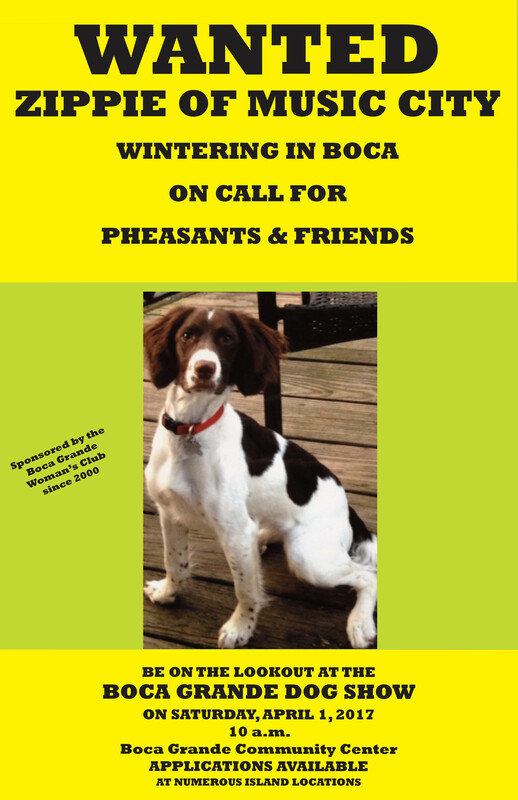 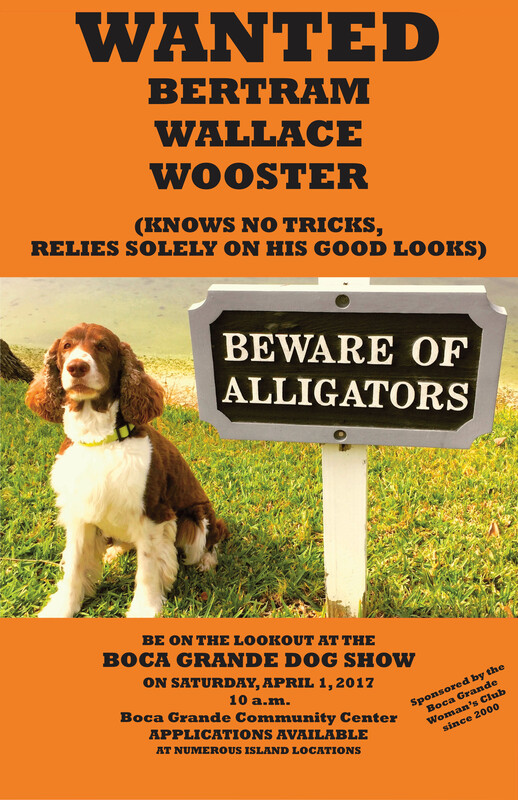 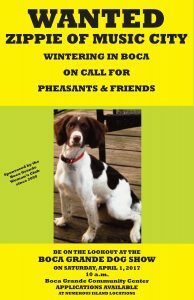 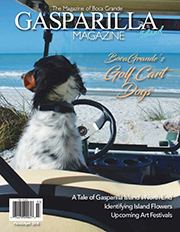 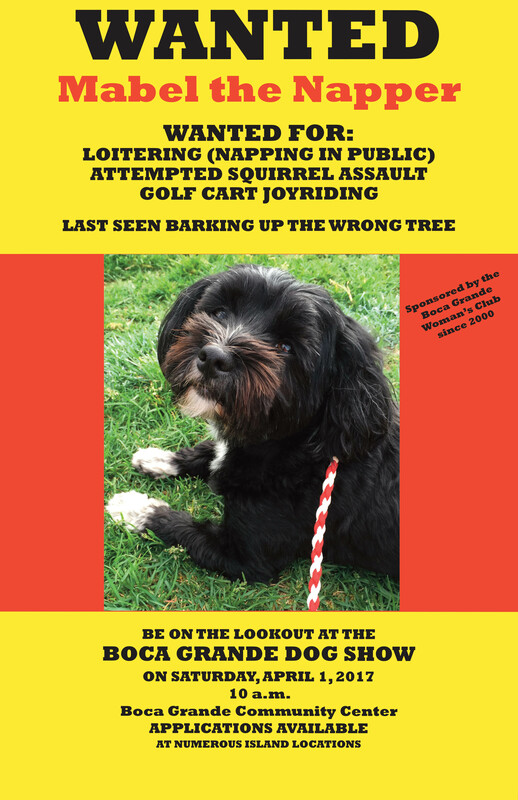 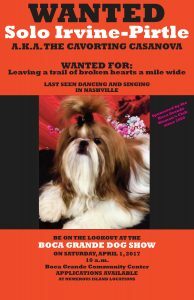 Go to the Boca Grande Woman’s Club Dog Show Facebook page and look for the post with the dog show posters. 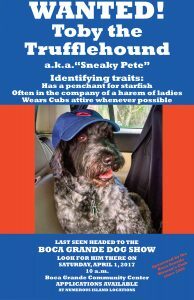 Click “like” on your favorites and we’ll announce the winner at the Yappy Hour Cocktail Party on March 31!